Mobile applications have completely changed the way people look at business. 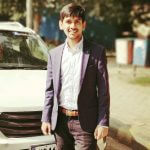 App based startups like Uber, Airbnb and Foodpanda have showed world the power of technology and how a mobile app based startup that doesn’t own a single vehicle can make it so big in transportation industry. Many industries are enhancing the customer experience with mobile apps, and the restaurant industry is no exception. Gradually restaurants have started developing apps for different purposes. 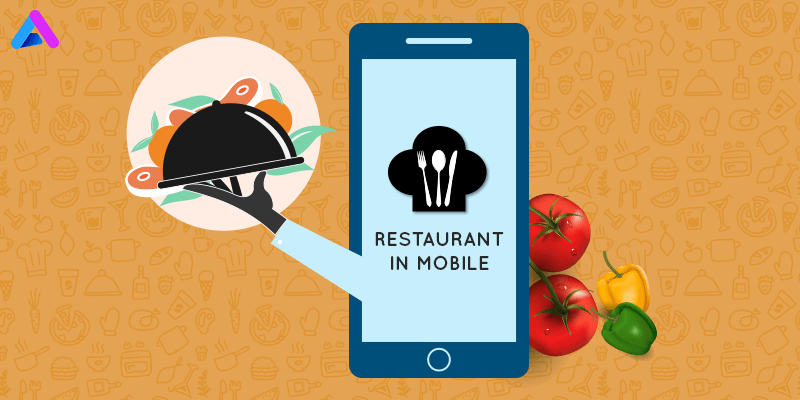 A recent study shown by a private company showed that the majority of diners use restaurant mobile apps to view menus and pricing, to reserve the tables and most importantly to book food online. It is high time that restaurants should embrace technology with open arms and should take maximum advantage of the current mobile trend. Below we have mentioned few benefits available to restaurants that offer their customers a mobile app. A mobile application helps a lot when it comes to user experience. In the case of mobile application, the customers can order their food directly from the app itself which is again a great idea. Subway has set a great example here: It offers the customers the choice to pay for their meals ahead of time and that refrains them from waiting at the restaurant. This step also helped order at the counter customers as it reduced the wait time for them. World’s biggest Coffeehouse chain Starbucks has also done a remarkable job which is worth mentioning: the coffee giant when introduced their mobile order feature saw shorter lines, faster service, and more efficient in-store operations. In July 2015, mobile ordering and payment accounted for 20% of Starbucks’ transactions in the U.S. or about $9 million every week! I would repeat it 100 times and still it won’t be sufficient that mobile apps help restaurants engage with their customers. Suppose I am a customer of your restaurant and I want to make a reservation for dinner. Now, in the absence of mobile app, there would be a lot of mess and you won’t be able to satisfy all my preferences. Whereas, in the presence of mobile apps, you can book your seat via app and mention all your preferences over there. That being said, while creating an app, make sure that you provide the option to share their dining experience via social media plugins like Facebook, Twitter etc. Plus, when restaurants add the basics to their mobile apps such as their menu information, hours of operation and phone number, they engage with the customer in a way that helps to make the customer’s life easier. Mobile applications are the best way to interact with customers. App owners generally run loyalty programs to increase user engagement. On an average, the adoption rate of traditional loyalty programs are about 12%. An experiment was conducted in which the mobile payment was offered in addition to the loyalty program. The adoption rates went upto 18%-28% when this was done. Post this, another experiment was done in which mobile payment was combined with ordering and a loyalty program. The adoption rates in that case went upto 15%-35%. Many restaurants have successfully integrated and implemented loyalty programs into a mobile app. One has to go that extra mile in order to get the best results. Now the times are very competitive and only the businesses that have the potential to think out of the box will survive in long run.